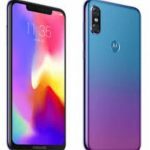 Motorola Moto g7 plus Release Date, Price, Feature, Full Specification! 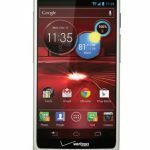 Motorola Moto g7 plus is a Motorola Company Smartphone Brand. This smartphone comes with a 6.24-inch IPS LCD TOuchscreen display that has Full HD+ support with a high pixel density. 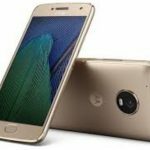 It will be supported 4GB of RAM with internal storage memory capacity is 64GB. The internal storage memory capacity up to 256GB. The camera of the device comes with dual Rear Camera setup having a 16MP + 5MP sensors, which can capture great moments with amazing clarity that will look just like the real one. It has an 8MP Front Camera shooter by the selfie. 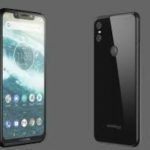 Motorola Moto g7 plus Upcoming expected Release Date is February 2019. 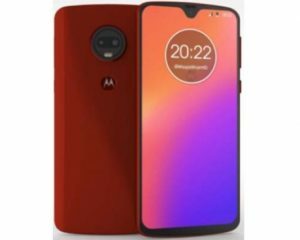 Finally, we hope that you have understood about Motorola Moto g7 plus Full COncepts. 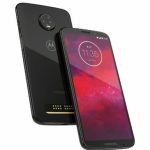 Do you have any question about Motorola Moto g7 plus, Just Comment here? We solve your problem as soon as possible. Thanks for staying with us.